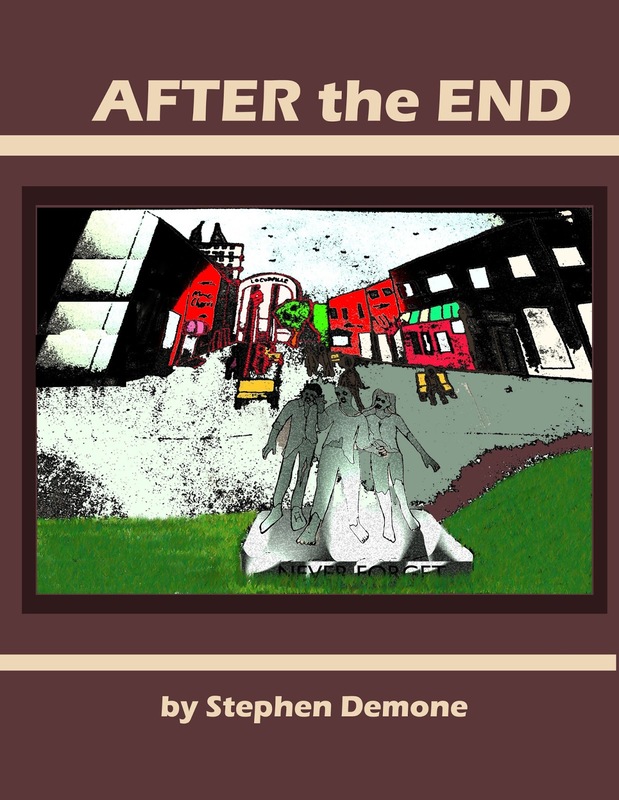 A Day of Imagination Publishing Corporation is proud to announce it's next release, After the End, a new novel by Stephen Demone. After the End will be available in Print (Amazon) and Digital (Kindle, Kobo, Direct PDF) October 2013. The Swiss Orange Project, not a single path is its own adventure, but a part of something much greater. OTTAWA – Fiction lovers rejoice! The Swiss Orange Project is old-time story-telling with a futuristic twist. 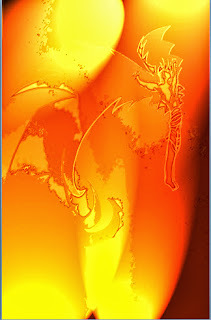 Published by A Day of Imagination Publishing Corporation, The Swiss Orange Project Book 1: Celladore was introduced today as the first release of the 12 book series. 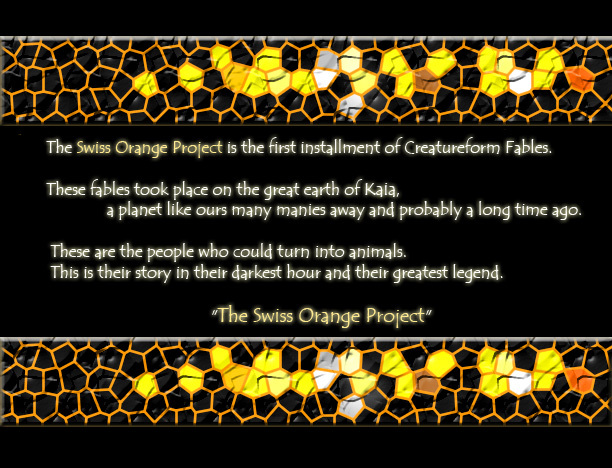 "The Swiss Orange Project is a modern fantasy set in a world just like ours. The struggle of its people echoes our own struggle to understand our humanity and our place in the world." 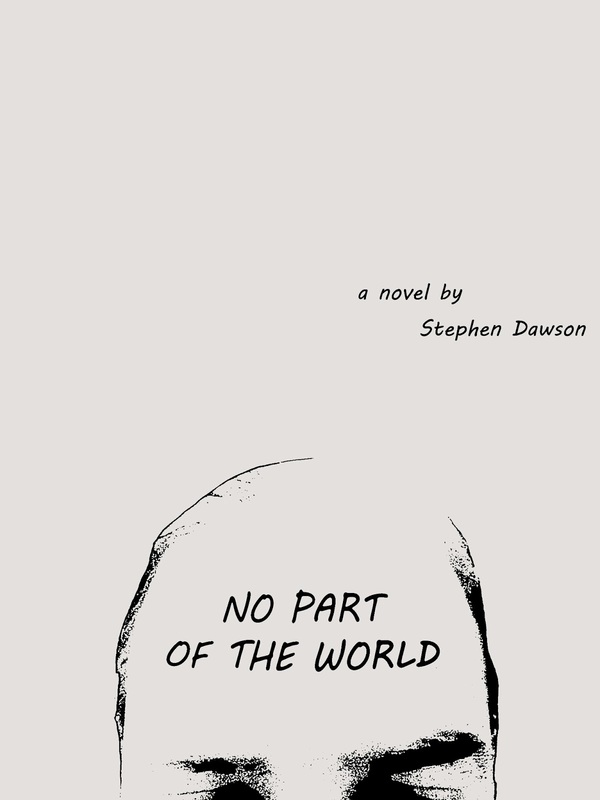 The Swiss Orange Project Book 1: Celladore is the first leg of a new adventure in a rich world full of wonder and mystery. 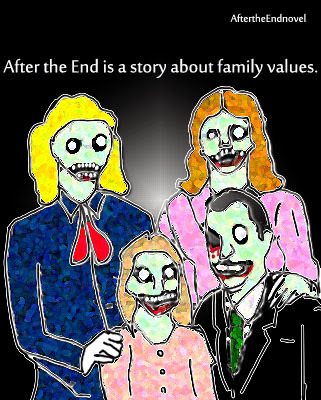 The pages (both digital and print) are alive with colour in words and images, fully illustrated, and also companioned by a full dramatic reading that further enriches the experience, and charms the imagination. 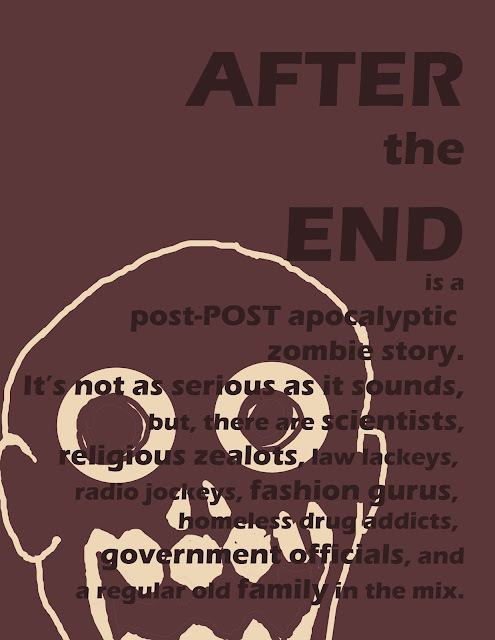 Whimsical and unusual, meant for serious lovers of storytelling and imagination. 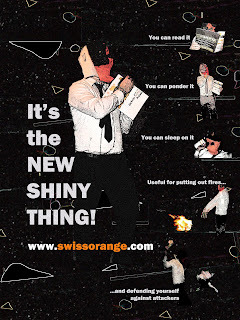 The Swiss Orange Project is make-believe made to make you believe – and you will. OTTAWA – A Day of Imagination Publishing Corporation started business today with the announcement of its first release, The Swiss Orange Project Book 1: Celladore. The first release by A Day of Imagination Publishing Corporation is now available for sale online through the company’s website (www.adayofimaginaton.com) or directly at www.shopimagination.com. The Swiss Orange Project comprises 12 books of which A Day of Imagination has signed on to publish all 12 with Book 2 pending publication and set for release in 2013. For more information on A Day of Imagination Publishing Corporation please visit www.adayofimagination.com or email info@adayofimagination.com. Advertising piece for The Swiss Orange Project, Published by A Day of Imagination Corporation. Available for sale at www.theswissorangestore.com.